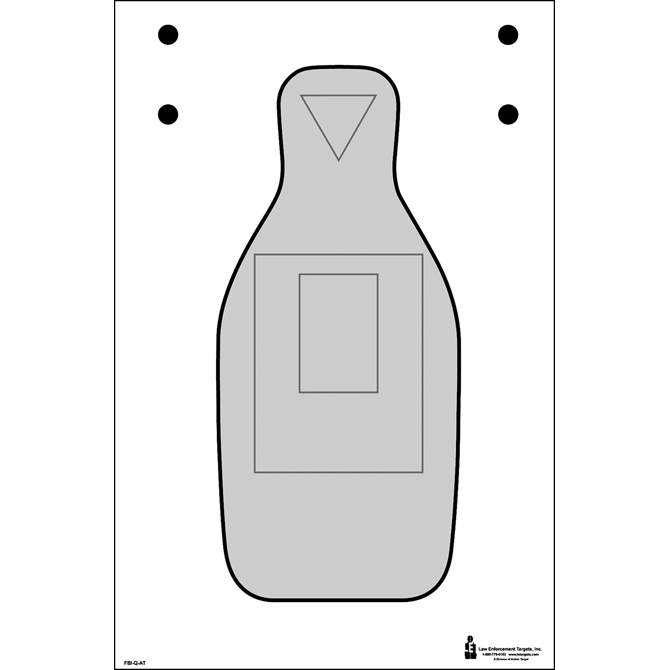 FBI-Q target printed on CARDBOARD. 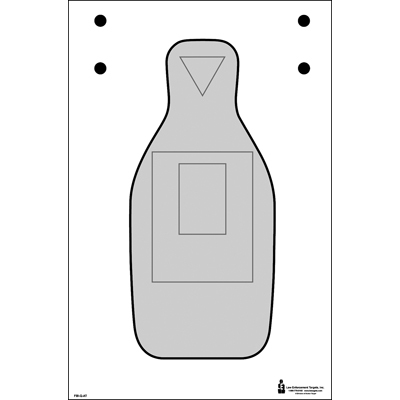 Standard FBI-Q target with additional scoring options. Black/Gray on white cardboard Size: 23" x 35".